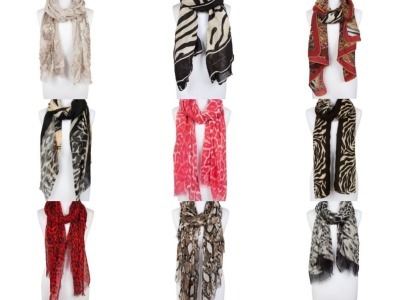 A variety of on-trend Animal Print Scarves. 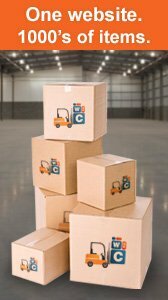 There are 9 styles in this lots and the quanities range from 6 pieces to 14 pieces of each style. Each scarf come individually wrapped in it's own poly bag.